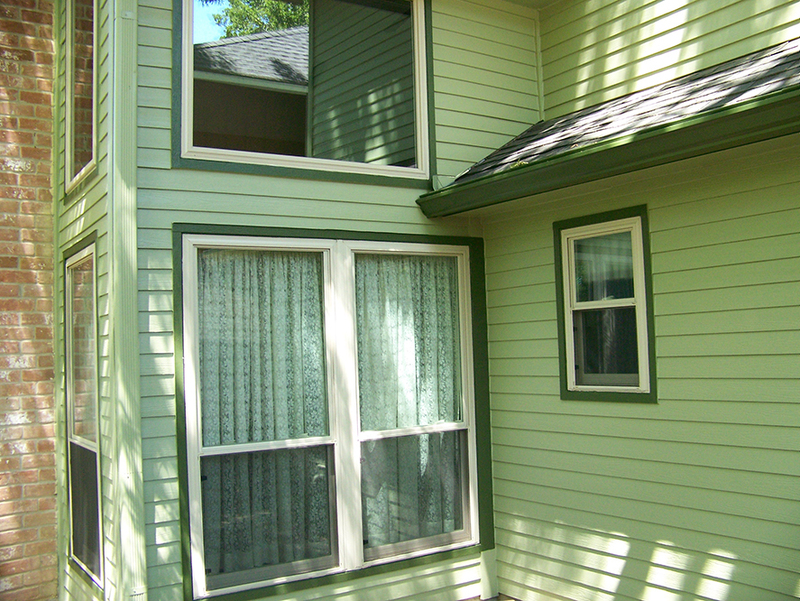 Best Investments Siding and Windows has been a staple in the Replacement Windows and Siding business located in Humble. We pride ourselves on being a Christian-owned business for over 37 years. We offer some of the best pricing you will find with unmatched quality products and installation. We back our warranties and have served thousands of satisfied customers. So we can provide references of our work at your requesst or you can read our Reviews at BBB, Guild Quality or Google. We work with the industries top Window Manufacturers a few of which are built right here in Houston or other parts of Texas. We are always running promotions and specials on Humble Kingwood Replacement Windows. Always ask about our 0% Financing which we have available quite often for our customers. Best Investments has been installing replacement windows in Humble – Kingwood – Atascocita area since 1977. Whether you want to lower your energy bills, protect your home from severe weather, reduce noise, increase your home’s value, or all of the above, Best Investments can find replacement windows to fit budgets both large and small. Give us a call at 281-852-1866 and a friendly member of our team will come out to your home for a free window estimate.